Making wigs for stage and screen keeps Amanda Miller quite busy. For example, the New York-based wigmaker might awaken to text messages sent overnight from a movie set seeking three beards—right away. Another time, an urgent request might arrive for new, bright-red hairpieces she needs to show producers later in the day . The world of wigmaking opened up to Miller, ’99, following a meeting with a professional hair and makeup artist when she was a theater student at U-M. She learned about wigmaking and, ultimately, tied her first wig knots. And when she was a sophomore, as friends performed in summer stock, she apprenticed at the Santa Fe Opera in wigs and makeup. Miller’s star has risen ever since in opera, television, film, and theater. She apprenticed for nearly 10 years, including work in another New York wigmaker’s shop, and opened her own shop in 2006 and a Web shop in 2012. While wigmaking may involve hair on the head, she said, in filmmaking “often what I make is chest hair, armpit hair, and particularly beards.” Body hair is not exactly conversation material, so her business requires discretion. That is why her 2012 Designing Women award in hair design from New York Women in Film and Television is meaningful. Miller is proving herself as the next big wigmaker, said Nicole Ledermann, a New York makeup artist and Miller’s colleague and friend. “Because of her great sense of imagination and empathy, it’s very easy to envision the character she’s helping to create,” Ledermann said. “In New York, everyone knows Amanda now.” Learn more about Amanda on her website. By Lisa Klionsky. Photos by Susanna Blavarg. 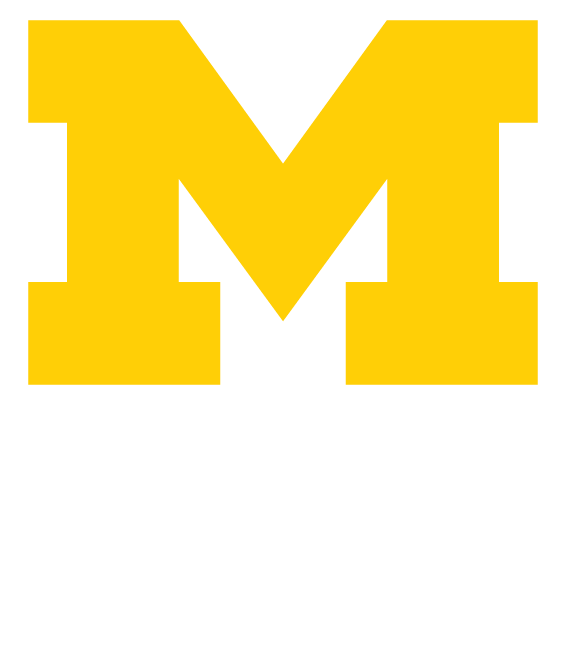 Originally appeared in the summer 2013 issue of Michigan Alumnus.